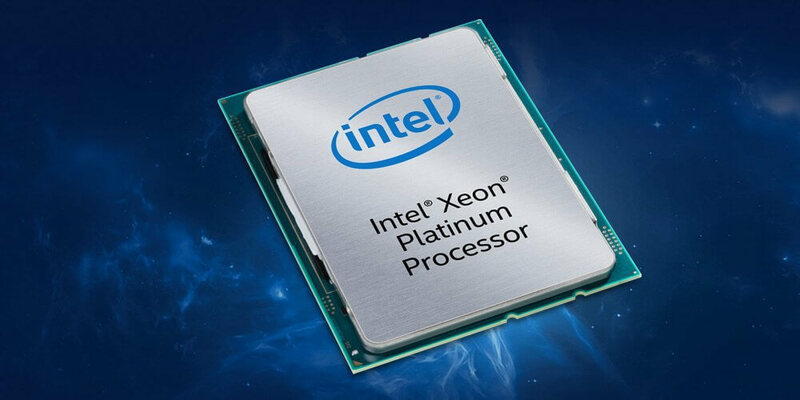 The big picture: A report from ServeTheHome claims Intel has the Xeon Gold U-series of CPUs up its sleeve to hold AMD's Epyc at bay. If true, this is likely a direct response to AMD's aggressive price/performance ratio with the Epyc P-series in the single socket server market. This is what competition looks like.